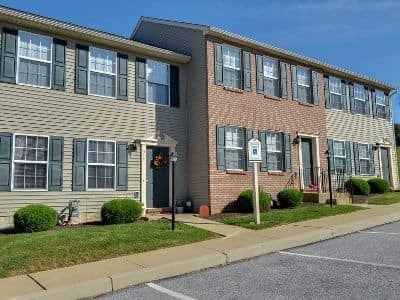 Lion's Gate Townhomes are located in the Red Lion area of Windsor Township, PA. We offer two and three-bedroom row-house-style townhomes for rent minutes from the Windsor Commons Shopping Center. 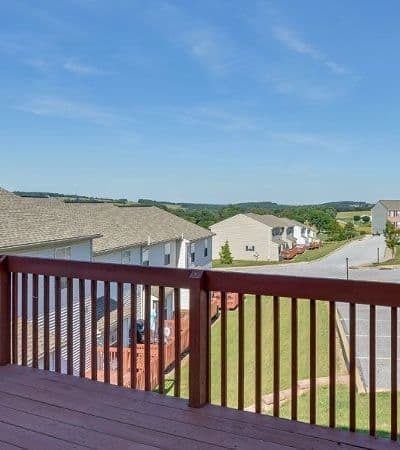 Our community is ideal for individuals in need of a spacious floor plan that is close to shopping, dining, and entertainment. 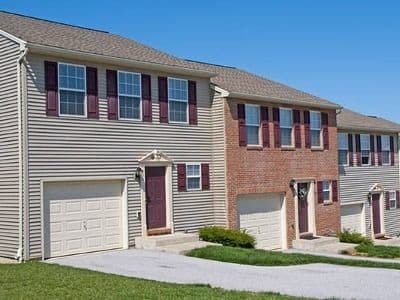 Nearby you will find several local parks such as Windsor Wonderland with its tee-ball facilities and playground, and York Township Park is just minutes from your new front door. York Galleria is a short drive from the Lion's Gate community for all of your shopping needs. If groceries are your goal, there is a GIANT nearby, just off of Cape Horn Rd, and, while you’re in the area, stop by Marcello’s Pizza, The First Post, or Number One Szechuan for a delicious meal. To learn more about Lion's Gate Townhomes, contact our leasing office today.